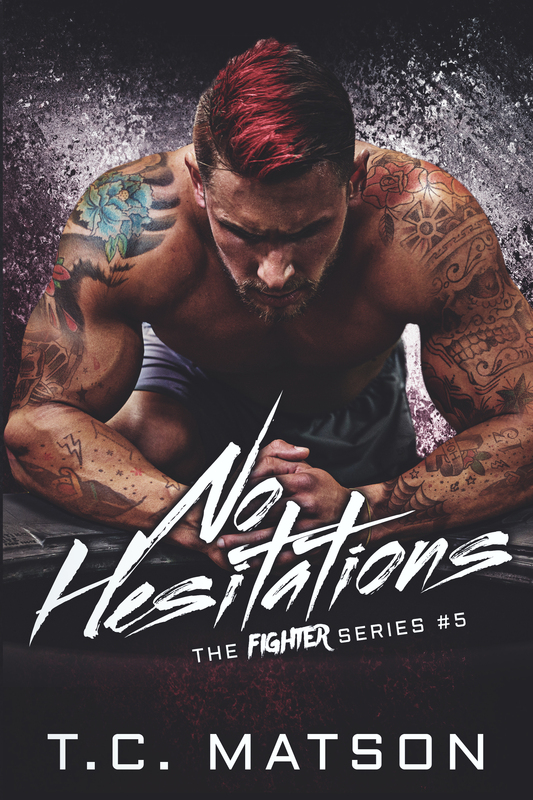 I have it all—the woman of my fantasies and my shot at the championship. It’s all right in front of me. In my grips. I can see it, taste it, feel it. No chance in hell I’ll lose. Until I fall at the mercy of another man’s hands. I’m torn apart and forced to make difficult decisions while staring malicious hatred in the eyes. Doors open and others close—ones I’m not ready to see go. My course changes. My dreams begin evading me. You think I fought hard to get where I’m at now? You haven’t seen the depth of my perseverance yet. This isn’t the end of me. He has everything in his hands—his career, me, our future. One costly mistake, a defiant decision, and everything vanishes. As he holds my hand through the darkness, he loses it all. I watch with anguish as he struggles to put the torn pieces back together. It’s not as easy as he had hoped. But his strength proves powerful. His determination unbreakable. Together we don’t accept defeat. I’m having a release day party and the line up authors is Ah-mazing! Check it out here. 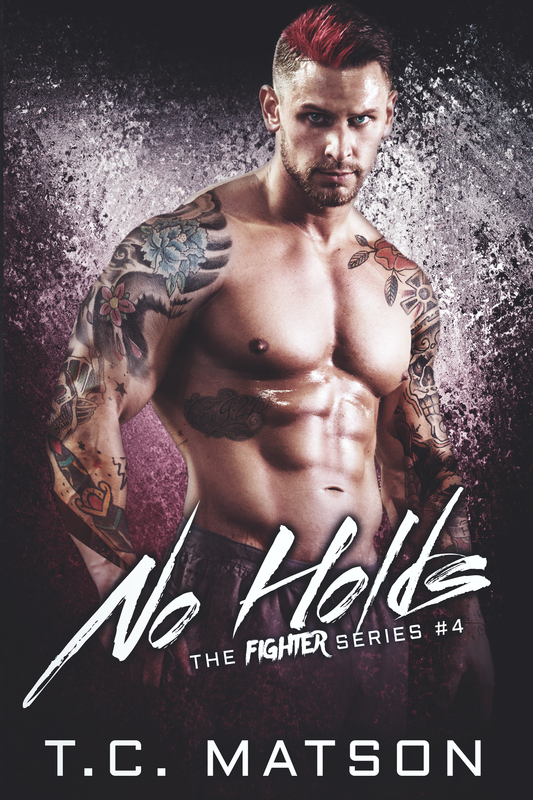 No Holds Coming May 17th! Yes you read that right! Blindsided is only 99¢! YAY!! 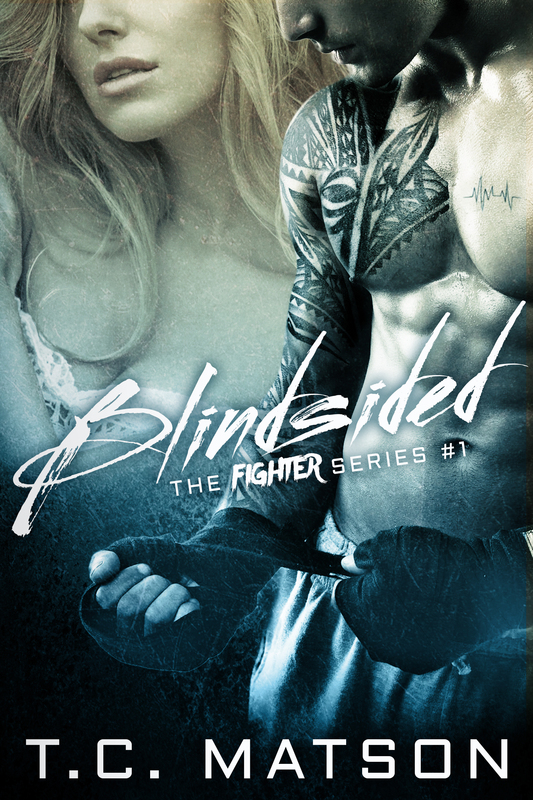 Yes, you’re reading this right…BLINDSIDED is finally LIVE!! !